In other news "Thanathonaut" made it into the "Doom Metal Front's Top 100 Albums 2014". Nice! 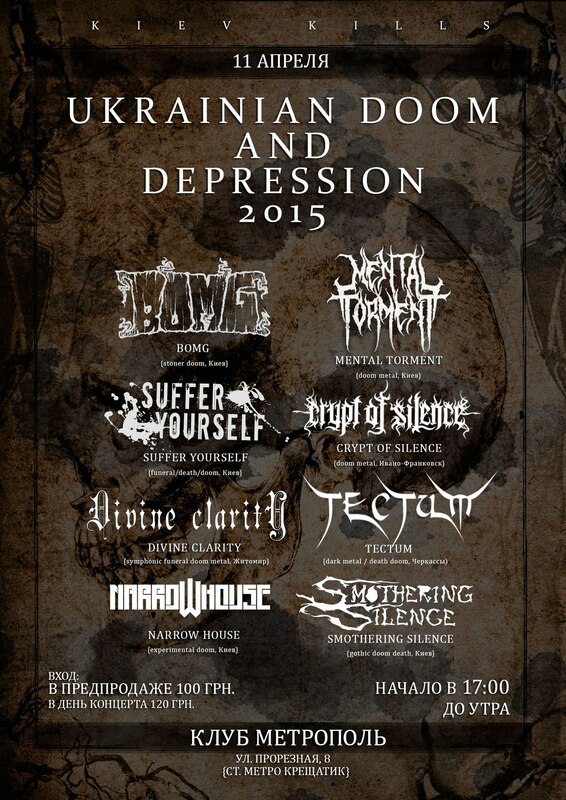 In other news - Narrow House are nominated for Metal Storm Awards 2014 in Doom metal category. Will be very grateful for your votes! Check the full list over here. It’s been almost a year since our second full length was out but we still get reviews from time to time. Which is good! In other news - we are getting involved in our first live event since 2012 in April. Hopefully it all goes well . "Calling themselves Apocalyptic Doom and experimenting with countless influences, Narrow House have a unique sound which has grown and developed through the years and looks set to continue doing so. Their most recent album, Thanathonaut was featured back in August 2014 on the site and we recently had a chance to speak Yegor Ostapenko from the band to talk about the album, their live music experience, what is coming up and much more". Here goes the full text. So, the gig was all good with Silencer from Whispering Shadows (UK) joining us as guest guitarist. As I've mentioned before this was the first live show for Narrow House since 2012, and sadly the first one with me as the only person left from original line-up. We performed without live keyboards which were always the responsibility of Ekaterina Romanova, who were not able to be part of the band this time. And here goes a few really nice pictures taken during the show. It’s been slightly more than a year since "Thanathonaut" was out, and we would like to show you some new material we were working on lately. 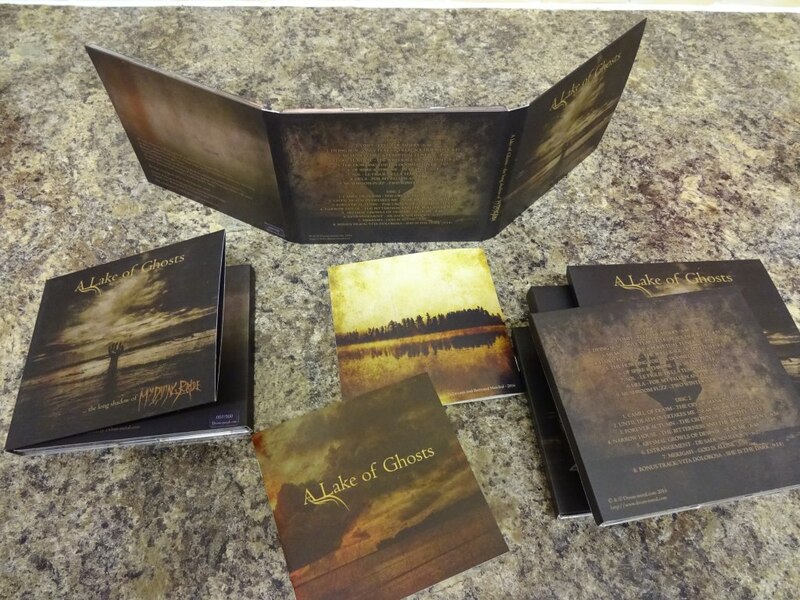 Both digipacks and shirts are available from band only, CDs have the same prices as Solitude Prod. offers except you won't get "A Key to Panngrieb" for 5$ there (it's 8$). We thank each and everyone who already supported the band (we hope you enjoy your stuff), and encourage everyone else who is fond of our music to do the same as we plan to enter the studio again this year and additional funds wouldn't hurt. We at Narrow House wish all of you great holiday time! See you in 2017! As you might have guessed by now, we took part in official My Dying Bride tribute compilation along with Camel of Doom, Until Death Overtakes Me, The Howling Void, Haiku Funeral and many other astonishing bands from all over the world. Behold! 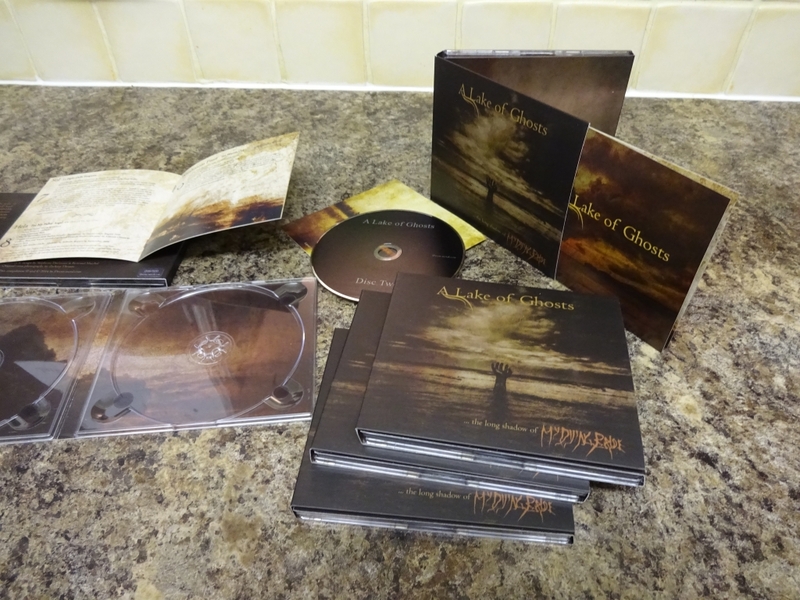 First reviews for My Dying Bride tribute - "A Lake of Ghosts" - are up over here. So as a final contribution to "A Lake of Ghosts" tribute project produced by Doom-metal.com we are giving you first lyric-video by Narrow House featuring our version of "The Bitterness and the Bereavement" track taken from As the Flower Withers album by My Dying Bride. This video is accompanied by beautiful art from English artist William Blake. A perfect way to visualize both creative geniuses from the same country. PS. the audio track used for this video is the original version mastered by Morton Studio and is slightly different from what you can hear on the actual release at bandcamp etc.